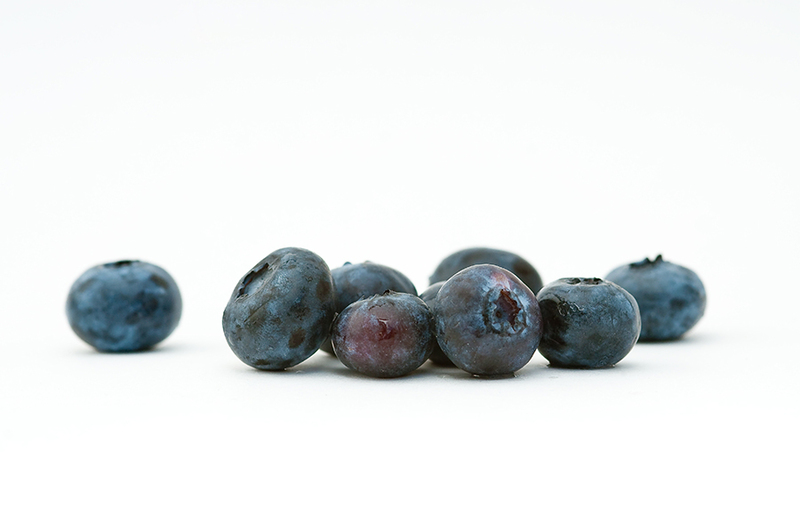 Tiny Corners / jamie olson photography // Blueberries! This photo looks excellent. I don't have a light box... In the place I lived last year, I could use the window ledge as a sort of light box with the natural lighting in the afternoon... But now I need to make myself an actual light box. Thanks Alicia! I made mine a few months back using these directions: http://www.strobist.blogspot.com/2006/07/how-to-diy-10-macro-photo-studio.html. It was a great afternoon project.